Sanzen-in Temple is located at Kyoto Ohara where has the beautiful nature in each season. Its garden is covered with moss and you can leave the daily life in front of the beautiful and comfortable scenery. 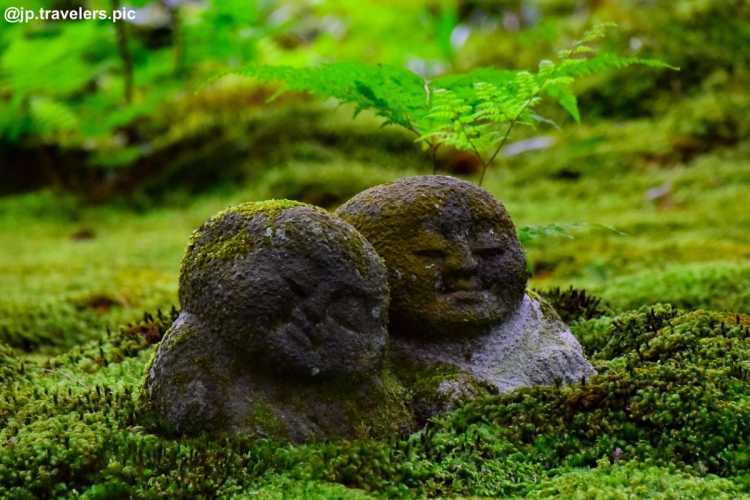 A lovely Warabe Jizo (a stone image with child face) makes us feel at ease. 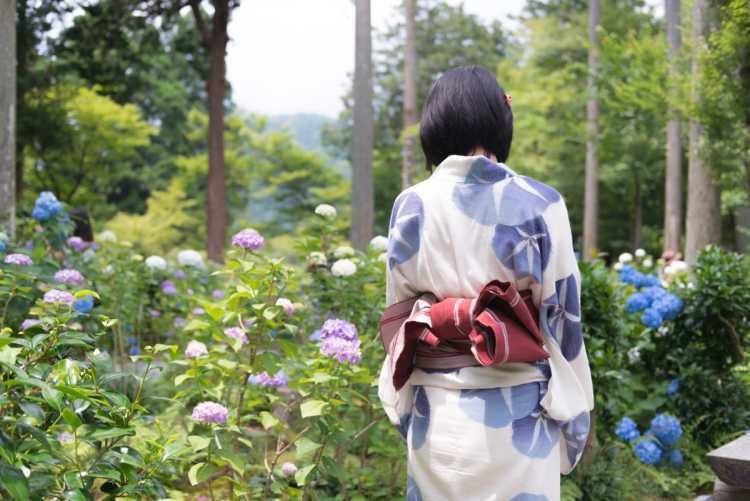 There're fewer people than other temples and shrines, you can see beautiful hydrangea leisurely. What's more, there're benches to take a rest, and you can feel relief to the distributed Une-kombu tea. 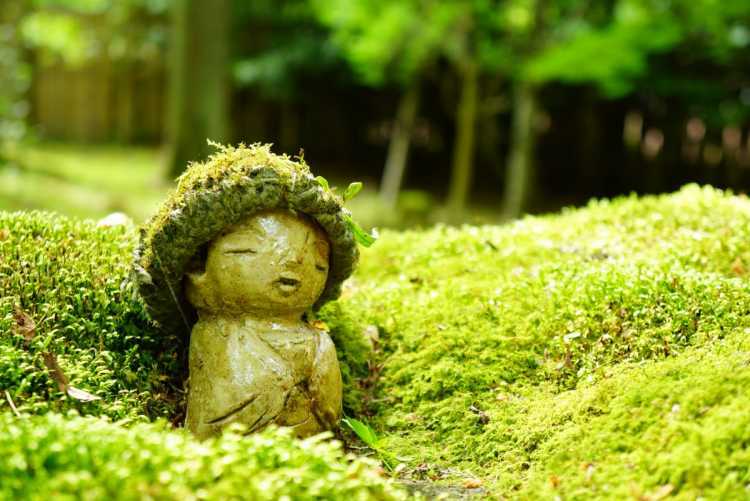 Ohara Sanzen-in Temple has two Japanese gardens, Shuheki-en with beautiful fresh greens, and Yusei-en with six lovely child Jizo images. You can enjoy walking leisurely, and let's find them!